Inspired by her attendance at a couple of GSWA teacher education workshop, Great Swamp Watershed Association member and Madison Borough resident Nancy Kuster recently incorporated some of the water education activities she learned into her class at the Sundance School in North Plainfield. Kuster is a second grade teacher with 15 years of experience, and also serves as a facilitator for Awakening the Dreamer - a non-profit organization that helps people co-create a just, thriving, and sustainable world. 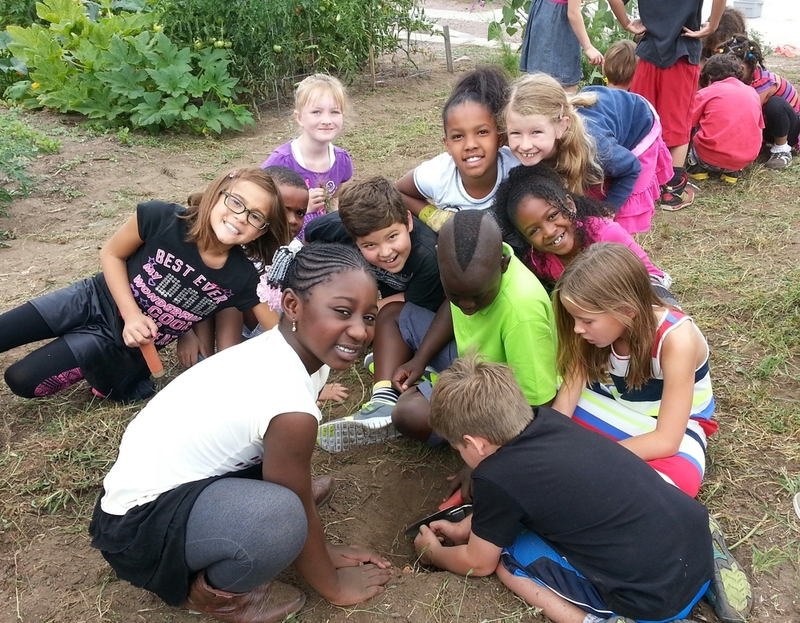 Thanks to her GSWA workshop experiences and a grant from the Geraldine R. Dodge Foundation, she was able to continue her sustainability education by enrolling in The Cloud Institute’s New Jersey Learns program. Now, she is teaming up with GSWA to develop more ideas for sustainability lessons that she can introduce to her students. Kuster is developing her new curriculum by introducing year-long, integrated units on sustainability into her daily curriculum. As she conducts these lessons, she asks her students to think about cycles and systems, including decomposition, product, and water cycles. Along the way, her children have learned that the water cycle is much more than just precipitation and evaporation. And they have come to understand where their household water comes from and where it goes once they are finished with it. "Second graders don't typically spend a lot of time thinking about resources and pollution issues," Kuster said, "but they are definitely capable of understanding that we have limited fresh water, and that we need to start taking care of our environment." After a presentation on water use and the bigger water picture, Kuster's students used their artistic talents and language skills to make a mural explaining the water cycle as they understood it. They also enjoyed a presentation about non-point source pollution and learned how to clean up after themselves. Click here to see the student's mural. In the days and weeks to come, each child in Kuster's second grade classroom will be writing their own "Journey of a Drop"—a story aimed at describing a water drop's long trip from sky to earth and back again. What a fantastic program our teacher workshops have inspired!